A sunscreen spray SPF29 is appealing, thanks to its quick application time, wide coverage and transparent coating. Spray’s are convenient and don’t streak nor require tedious smearing and rubbing into the skin. There’s also no reason to sacrifice efficiency to gain these satisfying benefits, especially whenformulated with scientific and carefully selected ingredients. Oxybenzone UV absorption capabilities. This ensures that your skin stays protected and safer for an extended duration while you spend more time enjoying the outdoors, and less time applying sunscreen or worrying about the sun. Daily application: Apply frequently. Re-apply if active, sweaty, or after swimming. 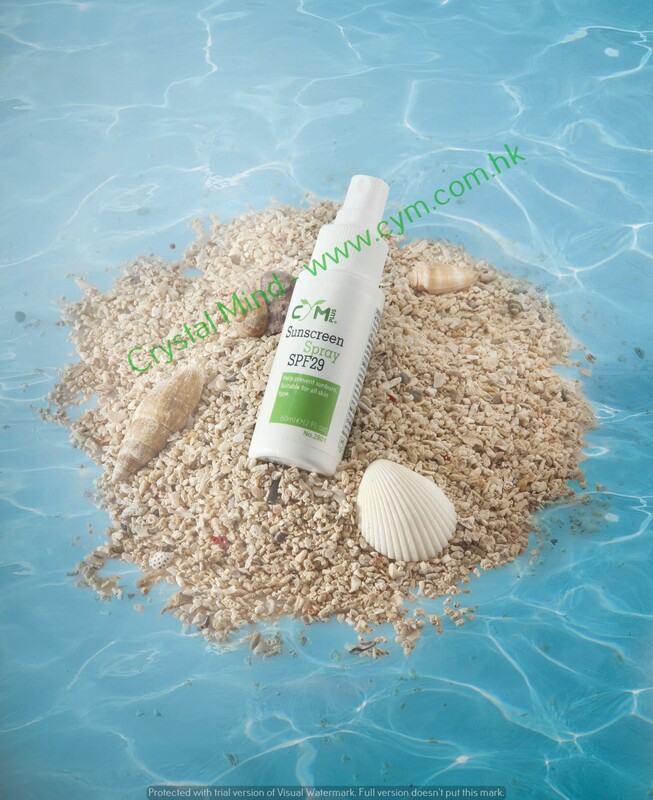 Sunscreen Sprayer SPF 29 was designed by combining the UV refractive properties of Titanium Dioxide with the UV absorptive qualities of Octinoxate and Oxybenzone. These three ingredients were selected for their light natural state and solubility in a thin spray formula and for a protective synergy that exists between them. Titanium Dioxide is an excellent sunscreen active, thanks to its high refractive index and physical screening property. Octinoxate and Oxybenzone are natural sunscreen actives that both coat the skin and absorb harmful UV rays, diminishing UV damage and skin penetration. Achieving optimum SPF performance requires the active ingredients to be distributed as evenly as possible over the surface of the skin. The translucent film forming properties that these active ingredients provide and the nature of the spray formulation are very important. It allows for a light sunscreen layer to be evenly distributed over a widespread surface area in a quick and convenient manner. In addition to improving the spectral coverage and skin coverage, there is an increase in UV path length. The Titanium Dioxide scatters the UV light from its reflective particles, which increases the path length for the UV light to traverse over the sunscreen layer. This increases the span at which the organic Octinoxate and Oxybenzone absorb UV light, increasing the total efficacy of the sunscreen.